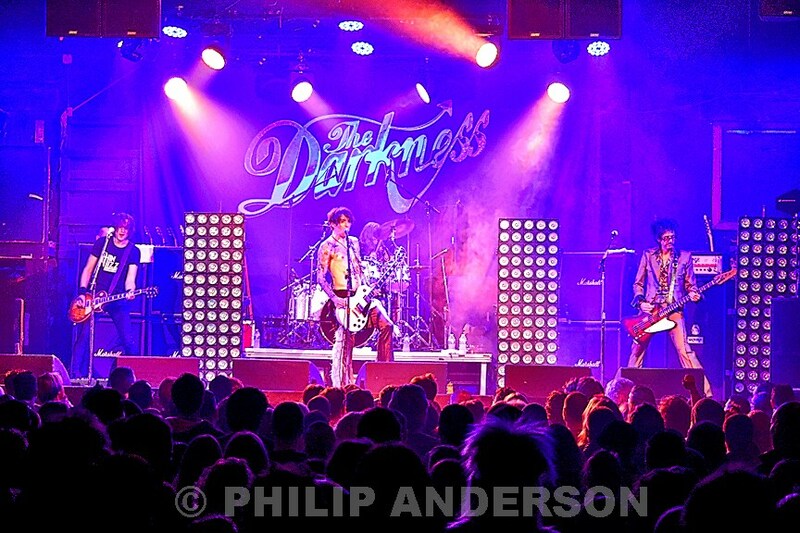 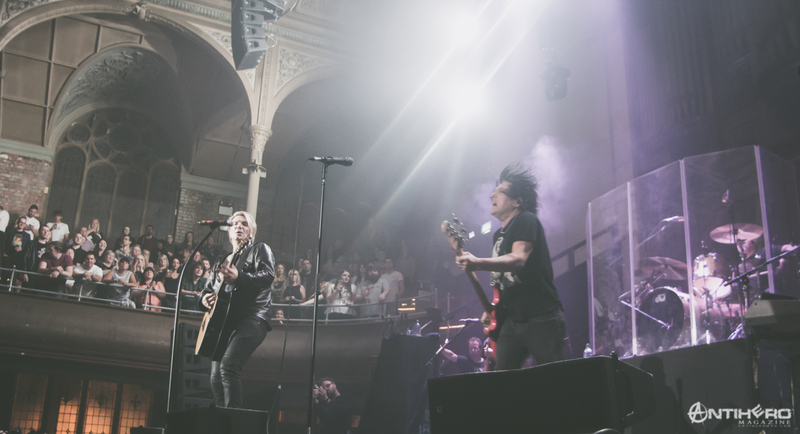 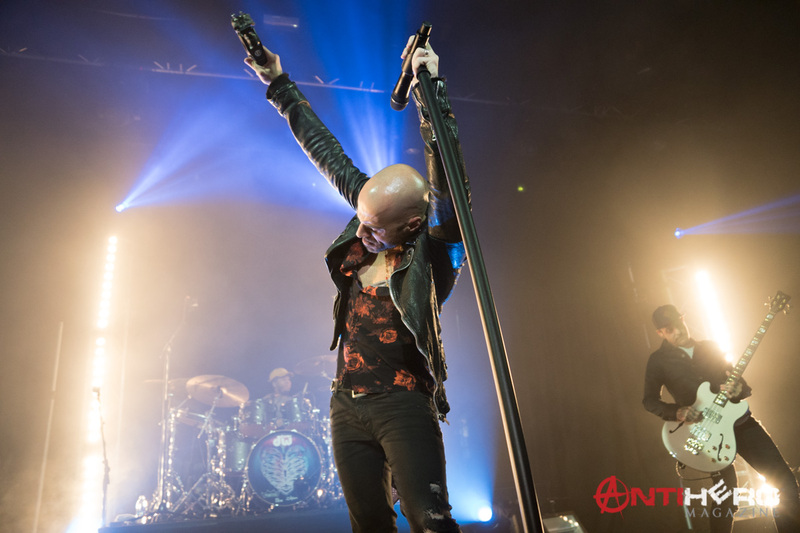 Be under no illusions – this was a highly anticipated (and to the loyal fan base in the UK), long overdue return to the Manchester stage. 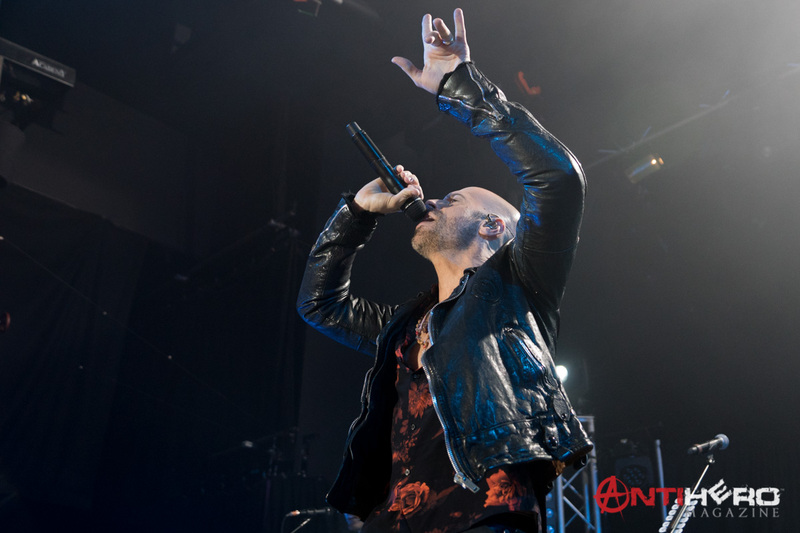 Since his last visit two years ago, where Chris Daughtry and his band teased that they were writing new music, this promotional tour showcased the new album ‘Cage to Rattle” – and ended a five-year album drought – the first studio album since ‘Baptized’ in 2013. 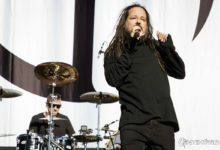 To rapturous applause, it was straight to business with ‘Just found Heaven’, the opening, haunting track on the new album. 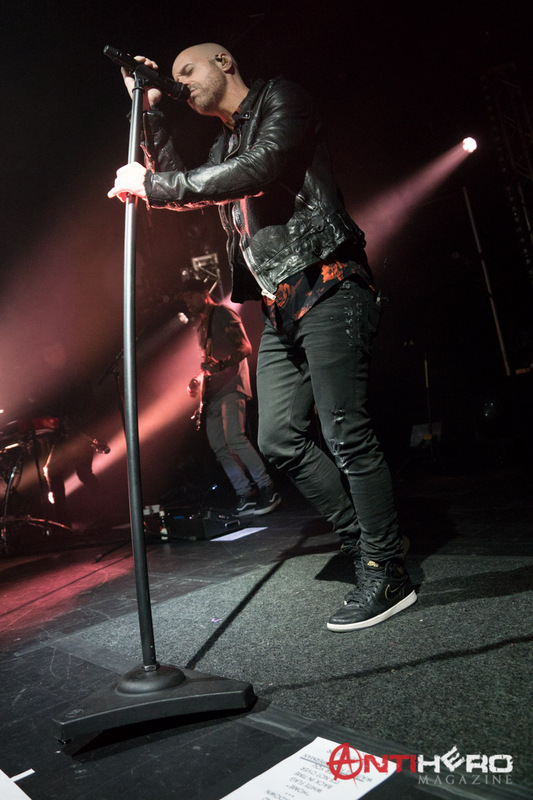 This is just what the crowd wanted and was followed by trips into the past, with the ever-popular ‘Feels like Tonight’ and ‘Battleships’. 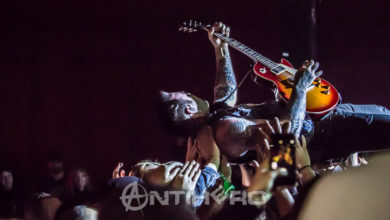 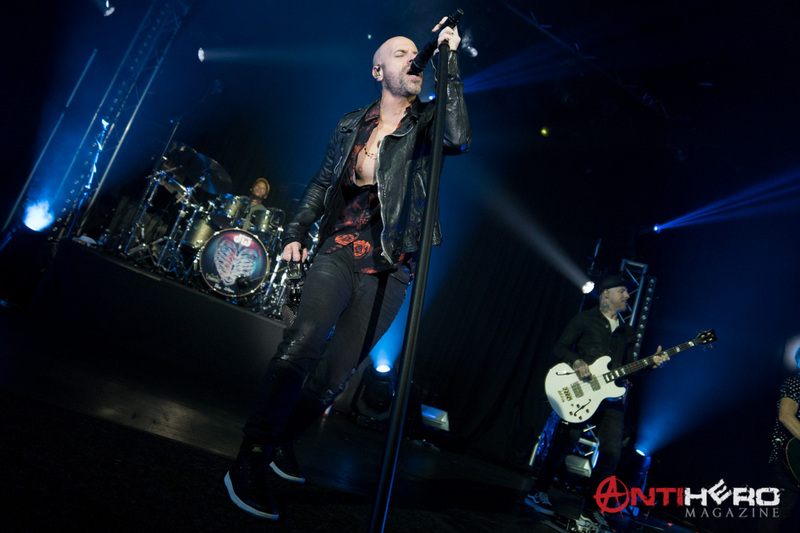 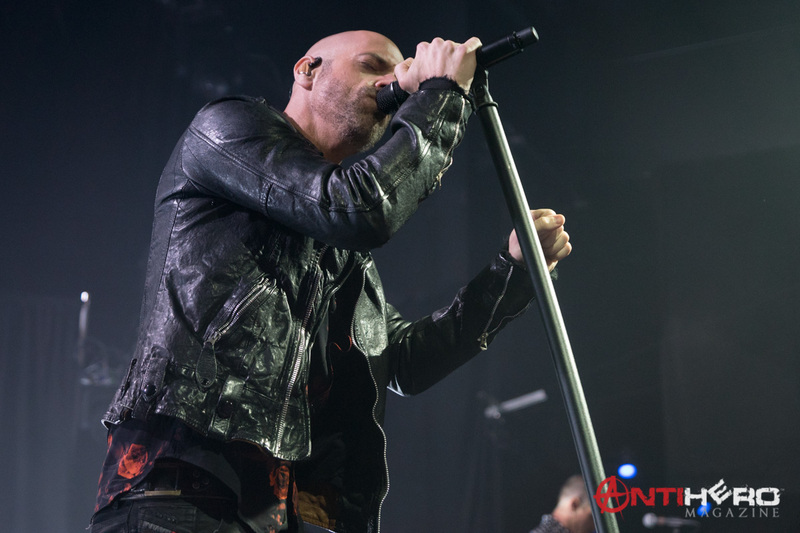 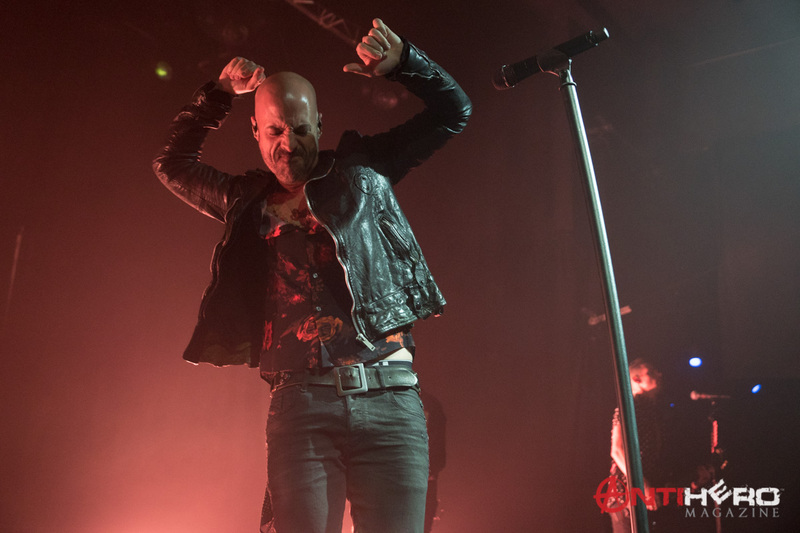 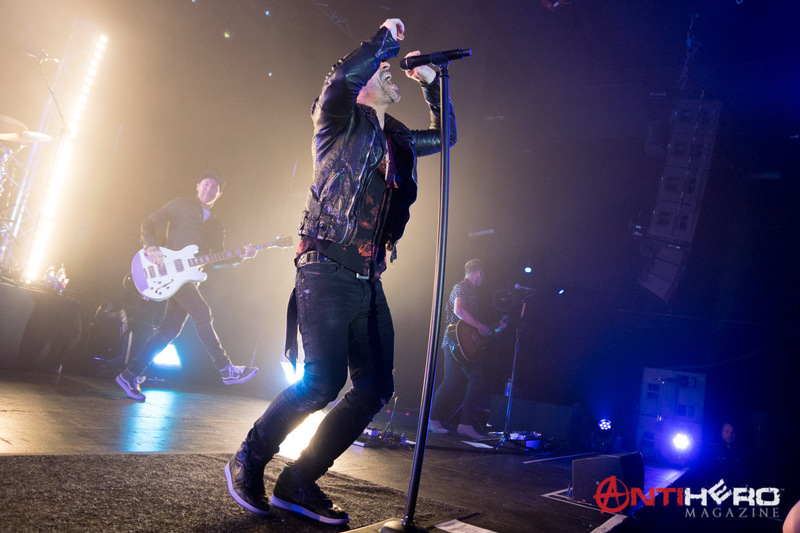 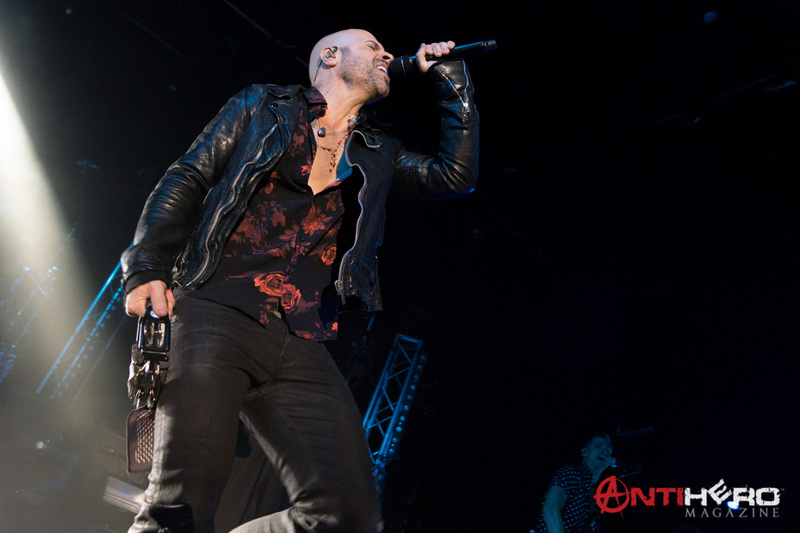 During this opening part of the show, Daughtry’s energy and sheer showmanship were already evident, as he belted out two further new tracks ‘Backbone’ and ‘Deep End’. 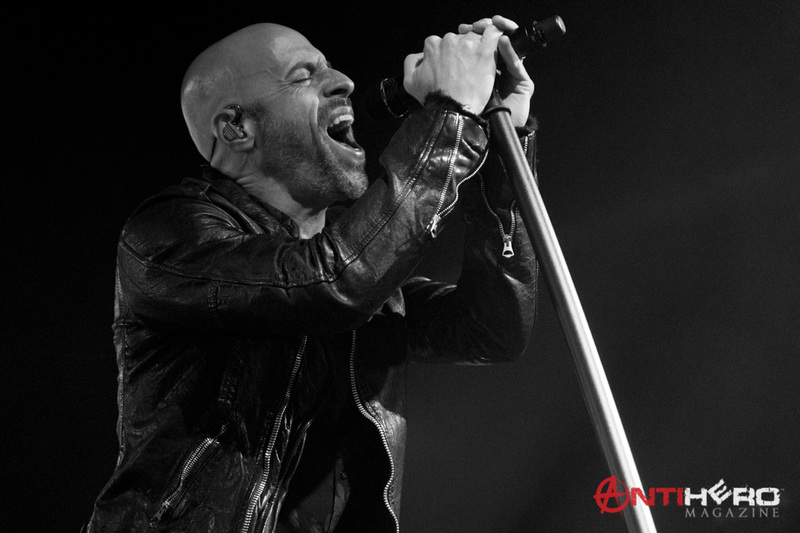 At his point, Daughtry slowed things down a little, with solo guitar performances of ‘Home’ and the hugely popular ‘As You Are’, from the first and fifth albums respectively. 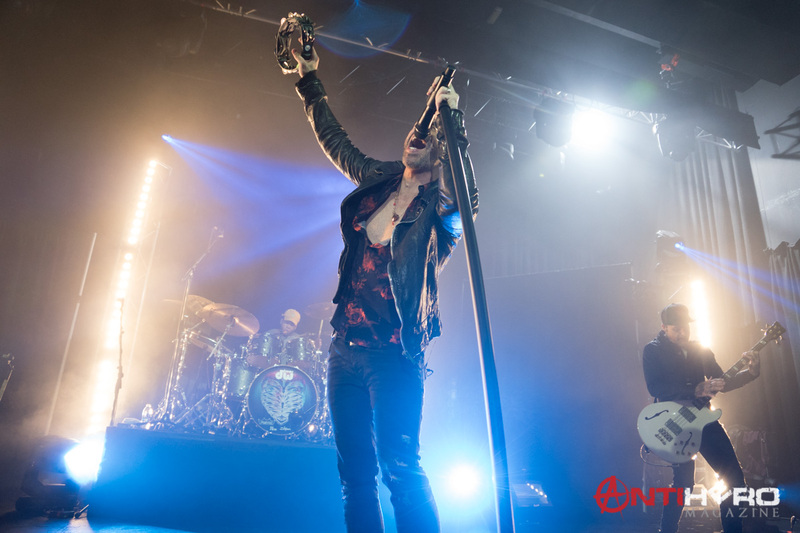 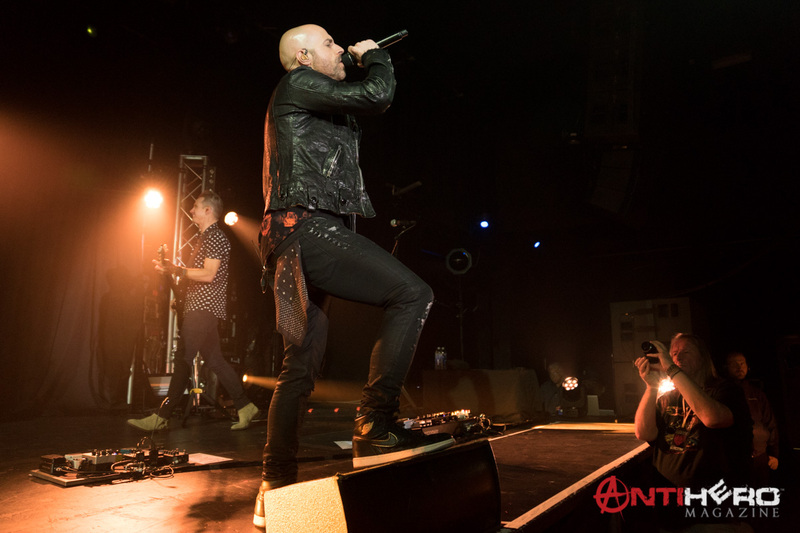 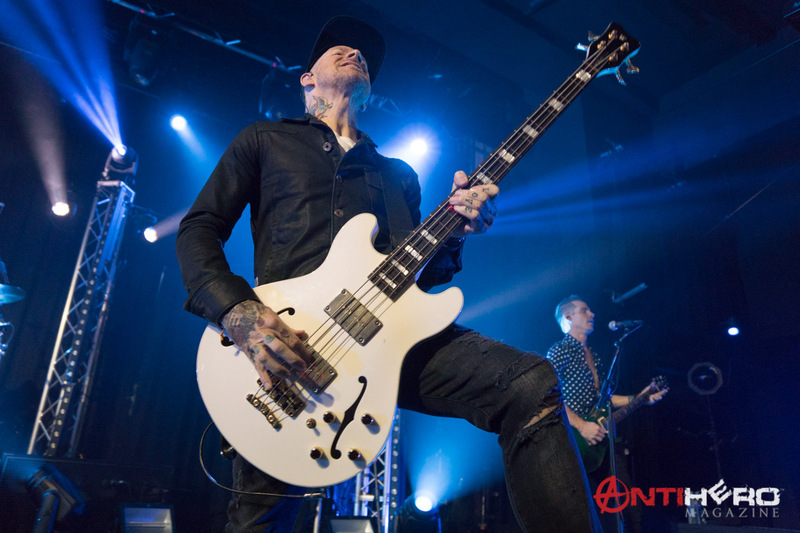 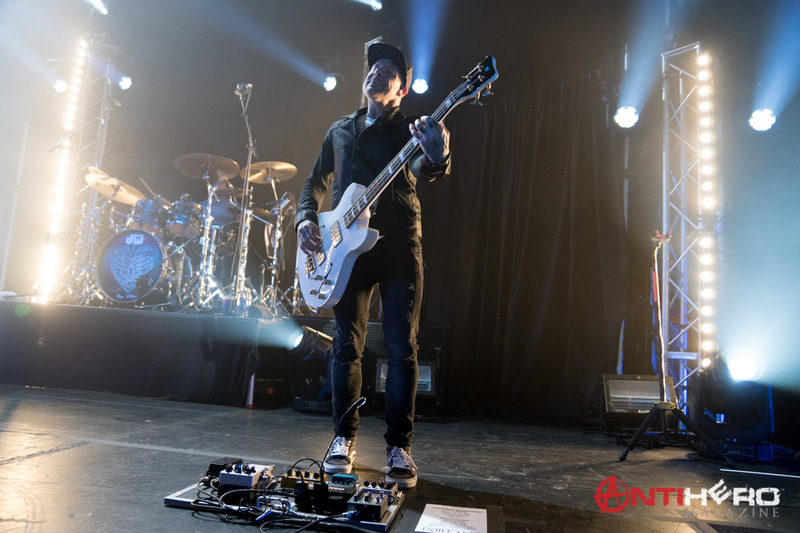 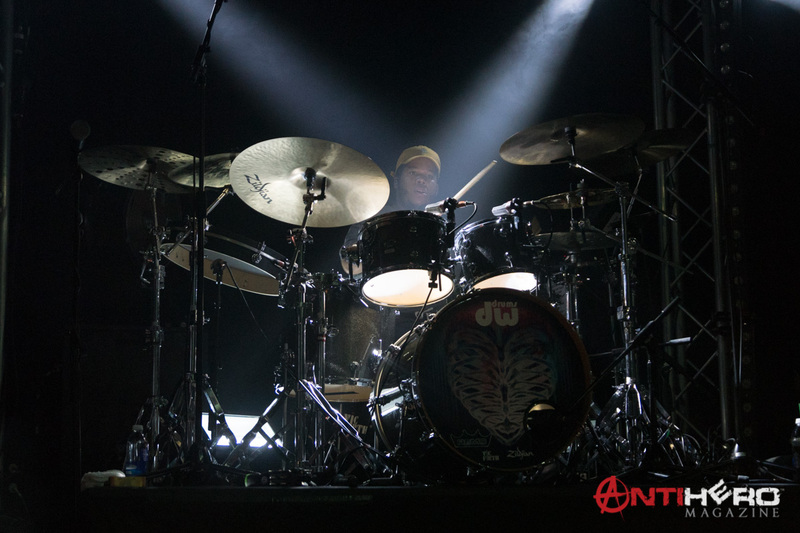 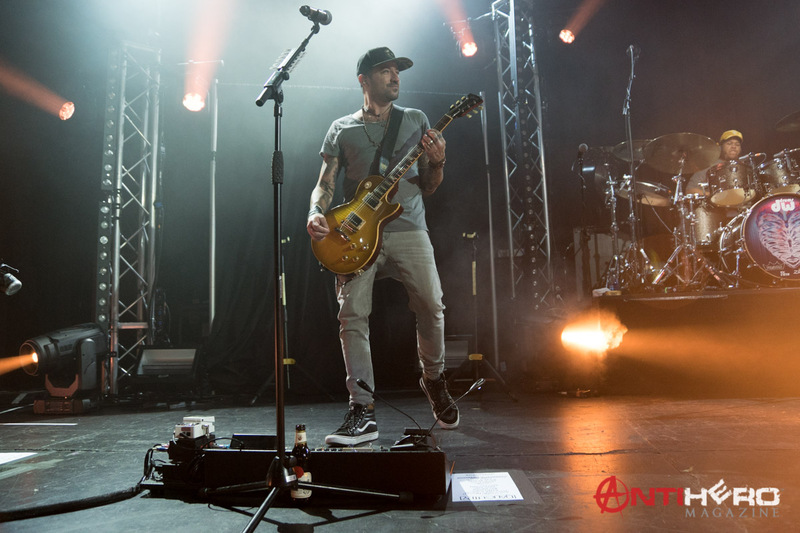 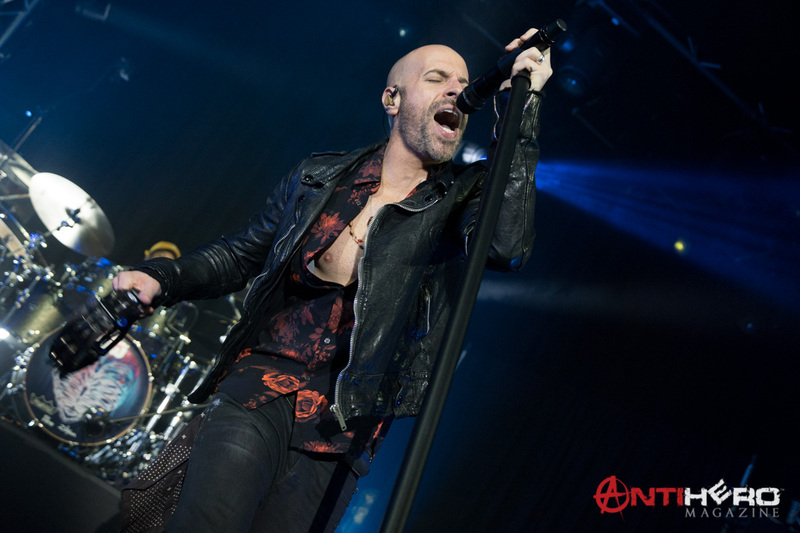 The songs from the new album continued with the inspiring and emotional ‘White Flag’, which had the entire auditorium clapping and singing along, as Daughtry’s infectious energy whipped up an already captivated audience. 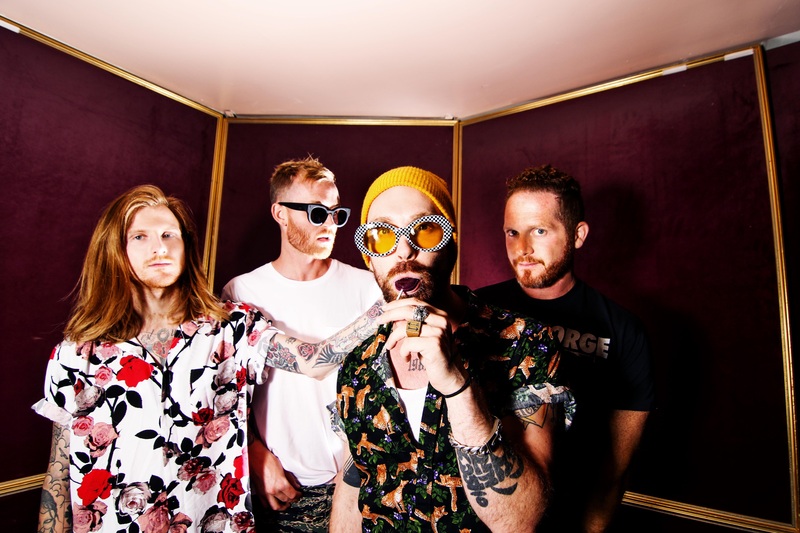 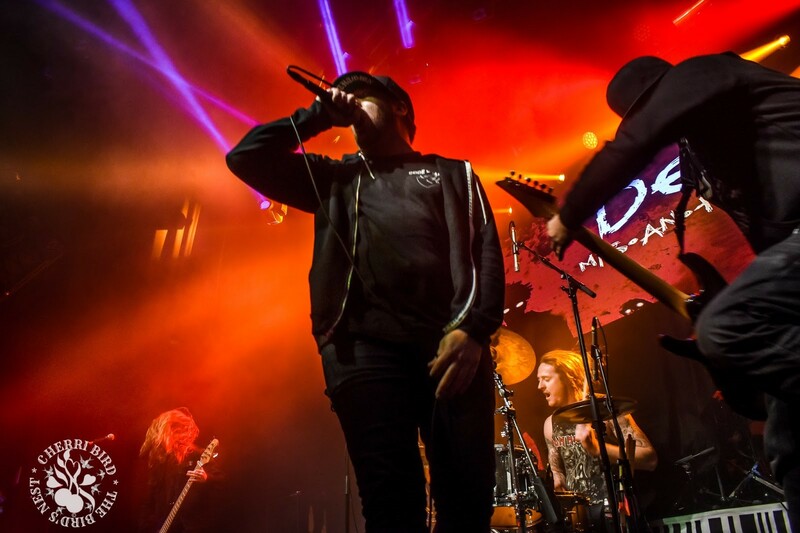 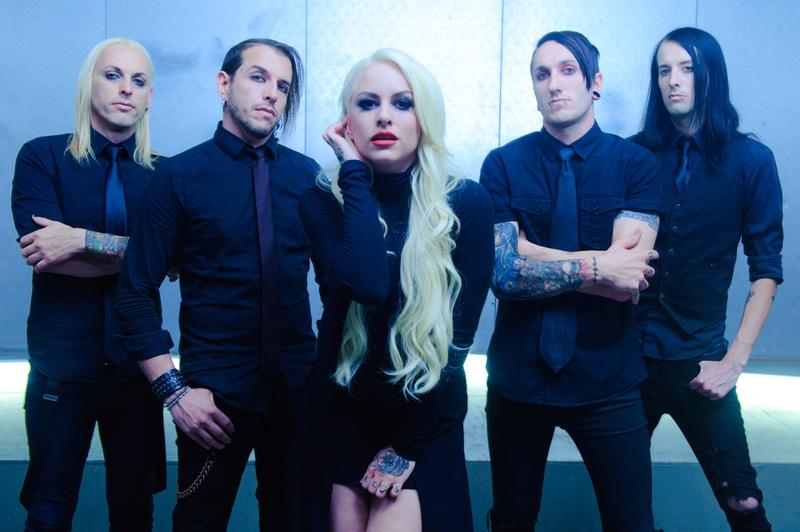 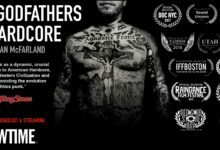 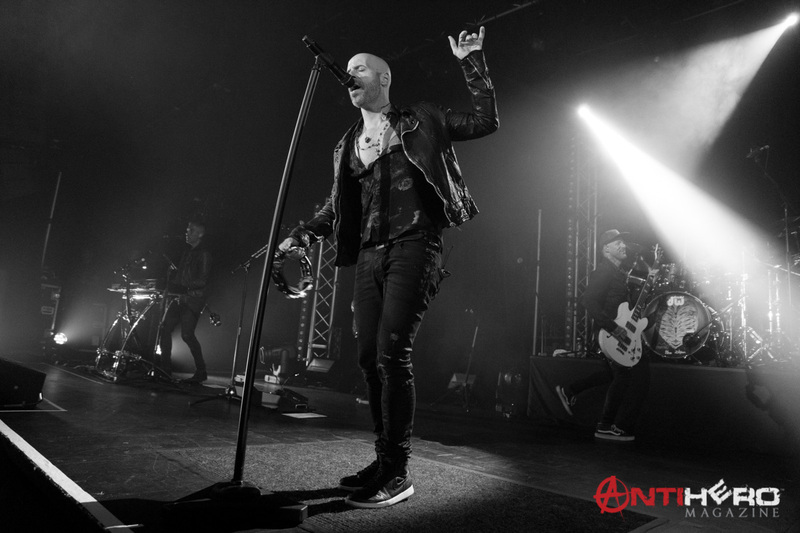 Indeed, the underlying theme of the new album is that of staying strong through adversity and never giving up – perhaps a metaphor for a society which is embracing mental health awareness. 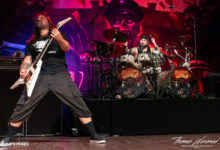 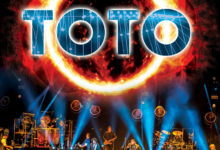 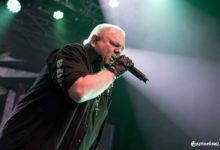 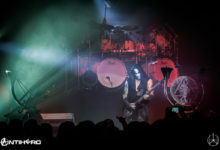 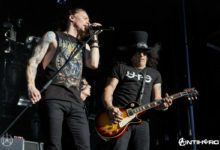 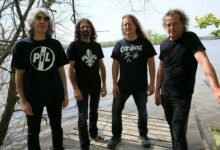 A further visit to the new album with ‘Back in Time’ preceded what was arguably the performance of the evening, with back-to-back blood-thumping classics ‘It’s Not Over’ and ‘Over You’. 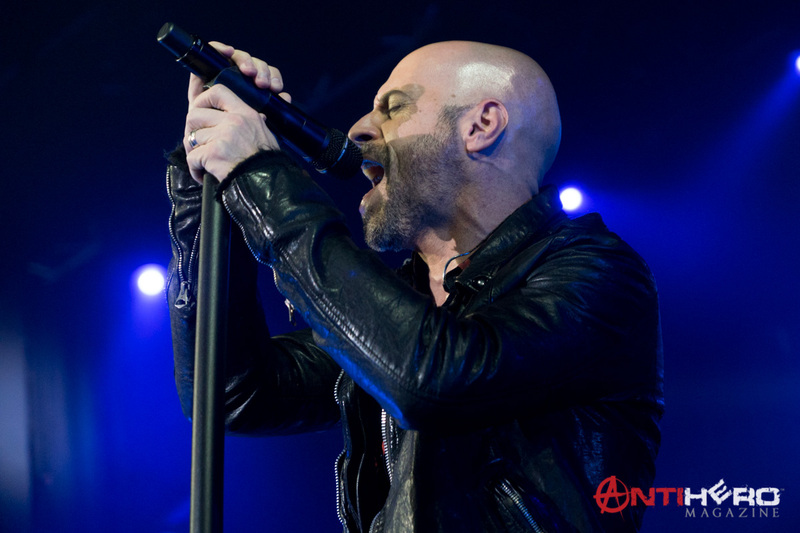 The show wound down with a lighter touch from earlier material, with ‘Waiting for Superman’, followed by ‘No Surprise’, before Daughtry closed the show with an acoustic rendition of ‘September’, where he invited the crowd to either sing along with the words, or make them up! 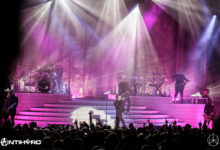 All in all, this was a performance which not only promoted the new album but included the entire album discography – a hugely popular range of hits, if the number of people singing, clapping and dancing is anything to go by. 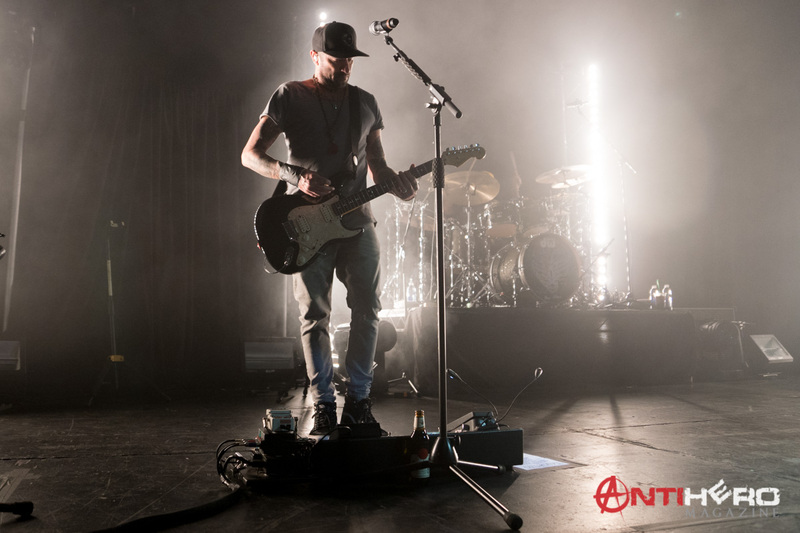 This balance of old meets new material gave the performance a sense of depth, which can only be achieved by playing the back catalogue. 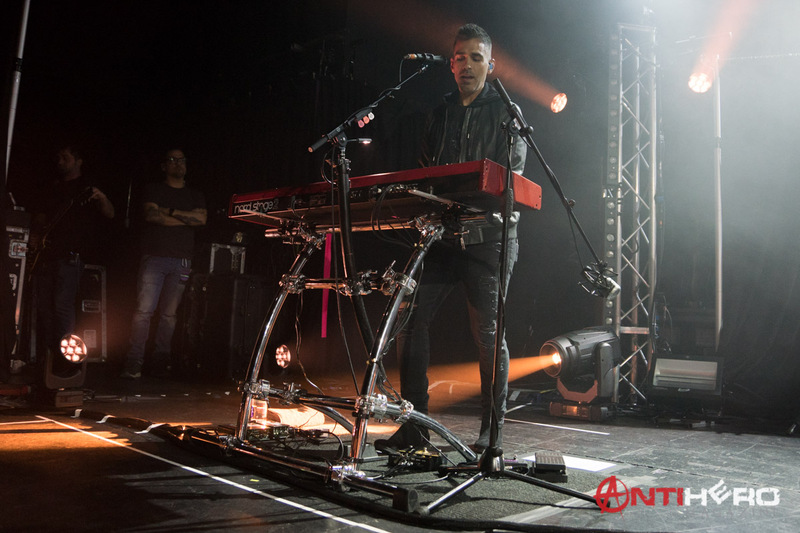 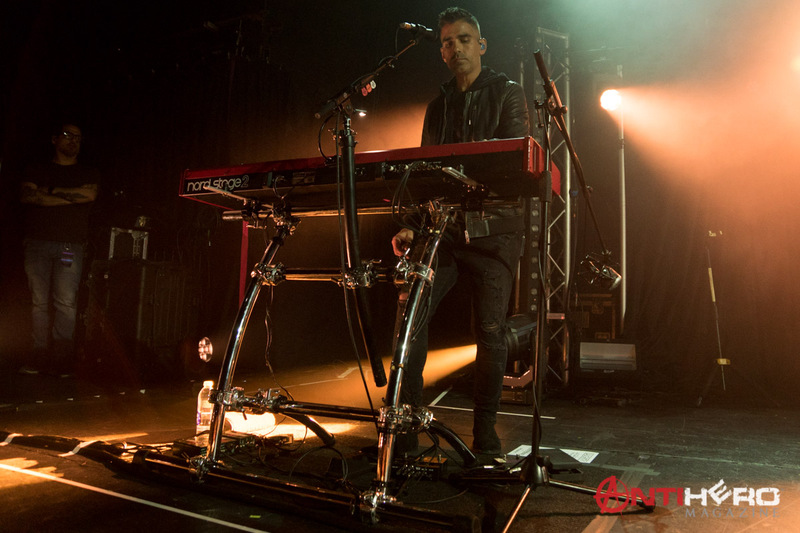 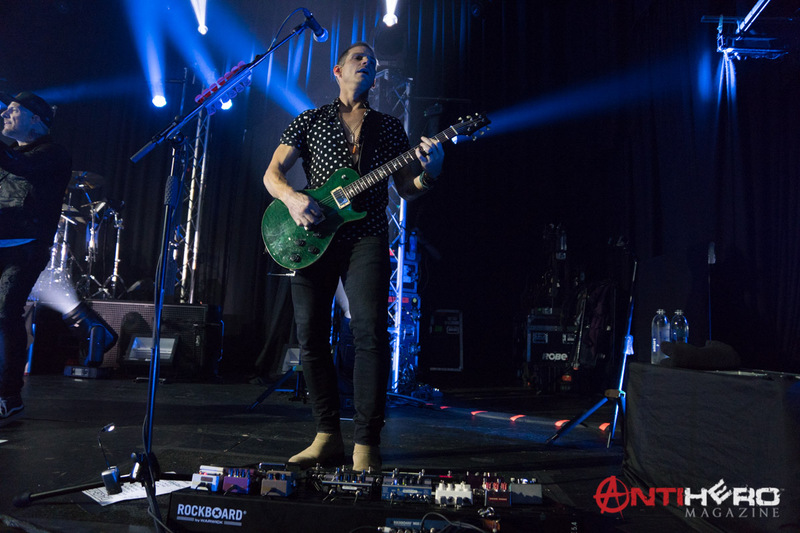 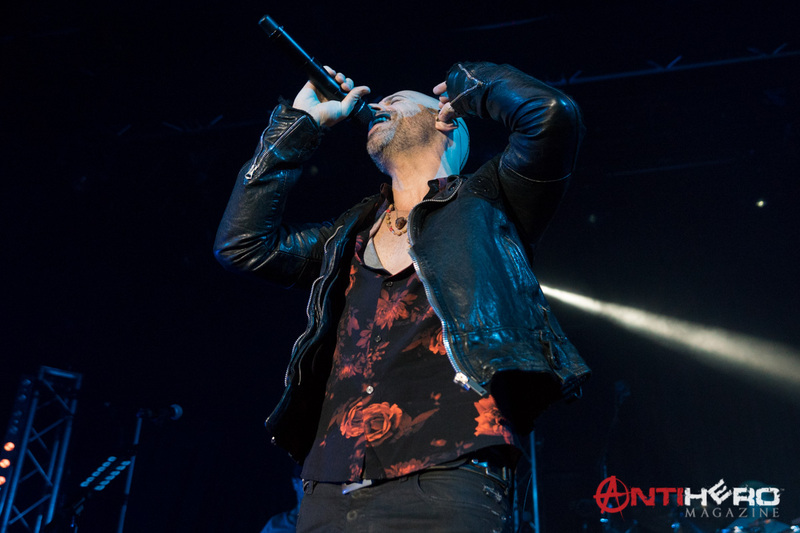 Whilst the range of tracks alternate from anywhere between Hard Rock to Country inspired acoustic, Daughtry’s style, vocal range, and musical ability make any of his performances a true pleasure to witness. 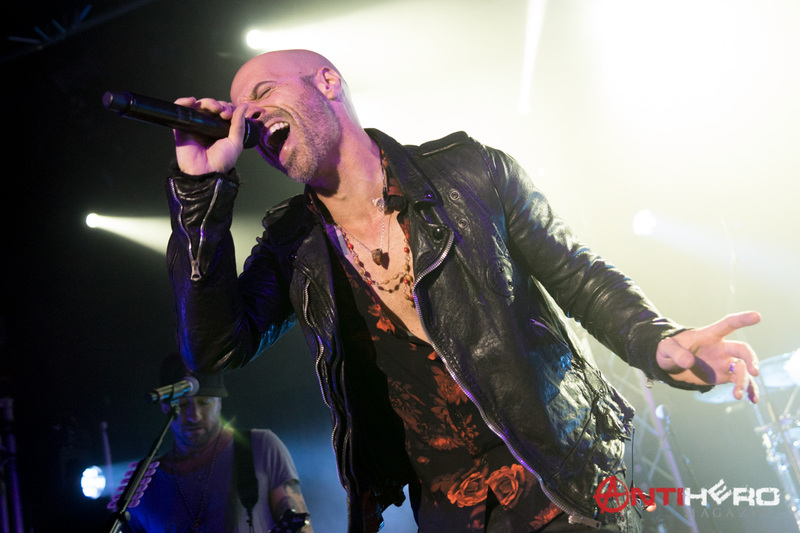 During this performance, Daughtry showed the crowd – not that they needed showing – why his unique blend of Hard Rock meets Alternative Rock is so popular with the UK audience. 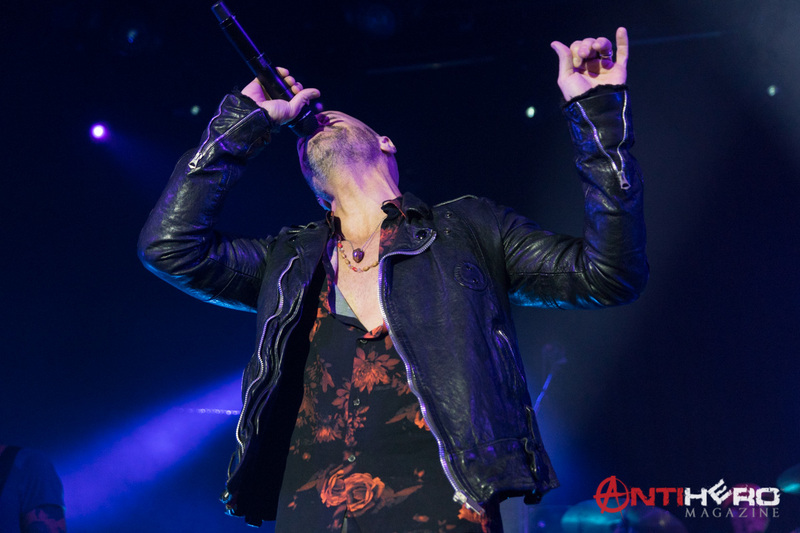 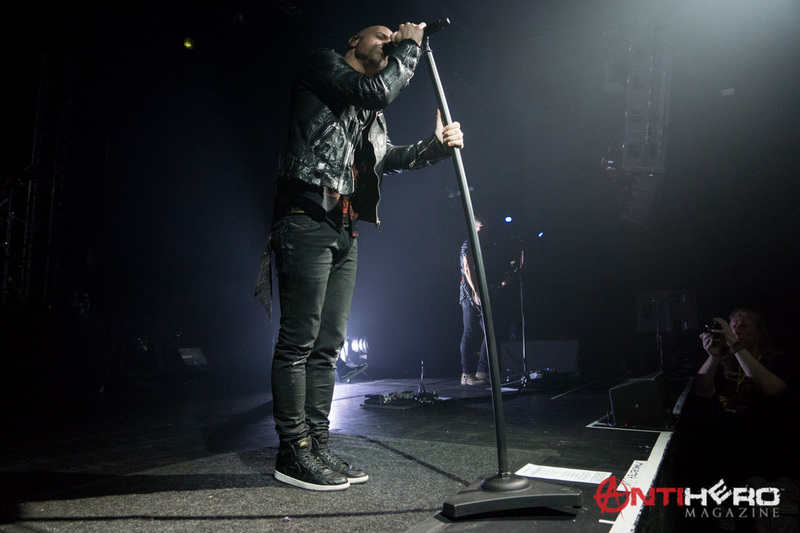 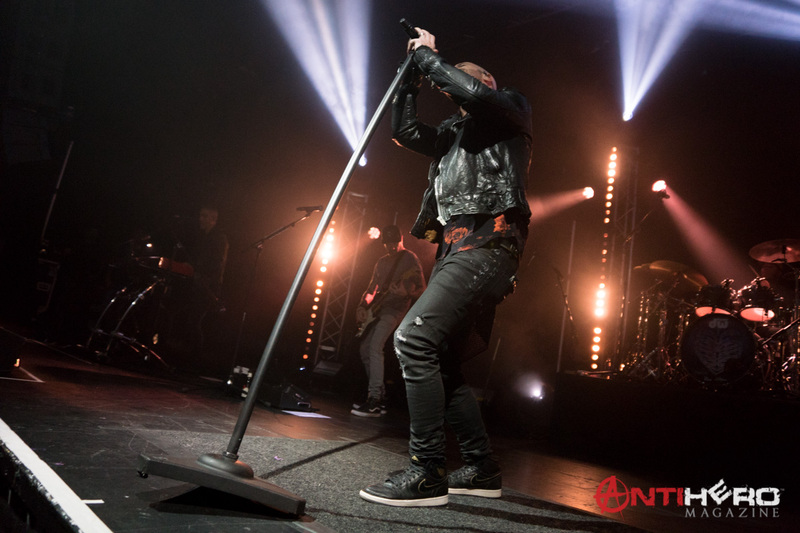 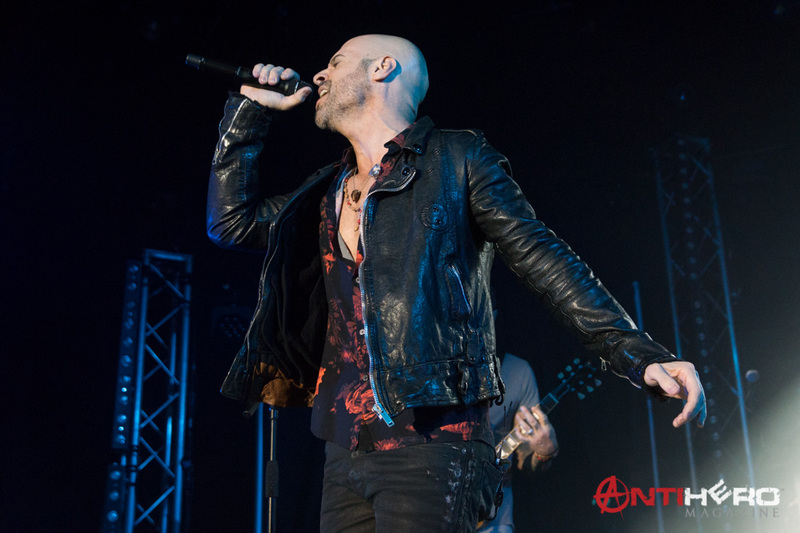 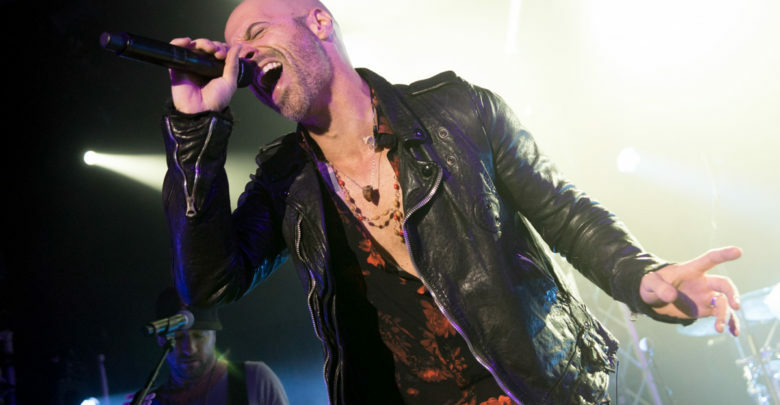 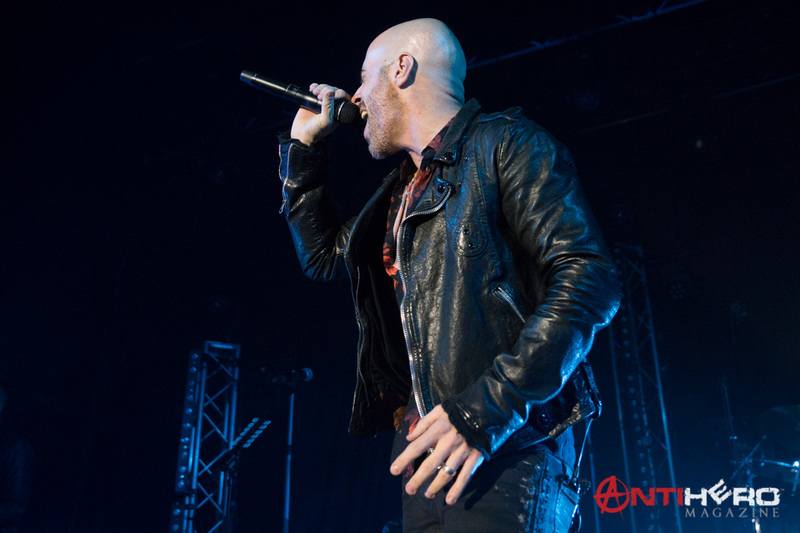 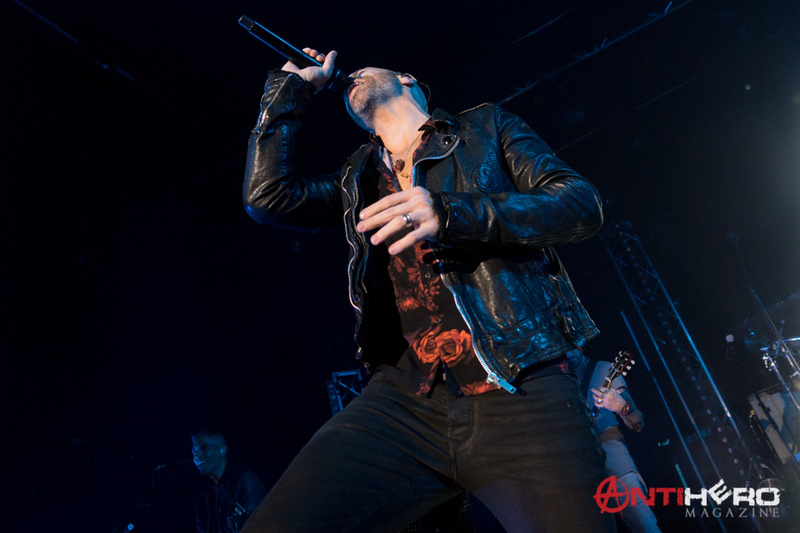 His unique vocal style and endless energy, coupled with his infectious, engaging personality and endless humour, will ensure that Chris Daughtry and his Band will be a popular addition to any UK venue for many years to come.